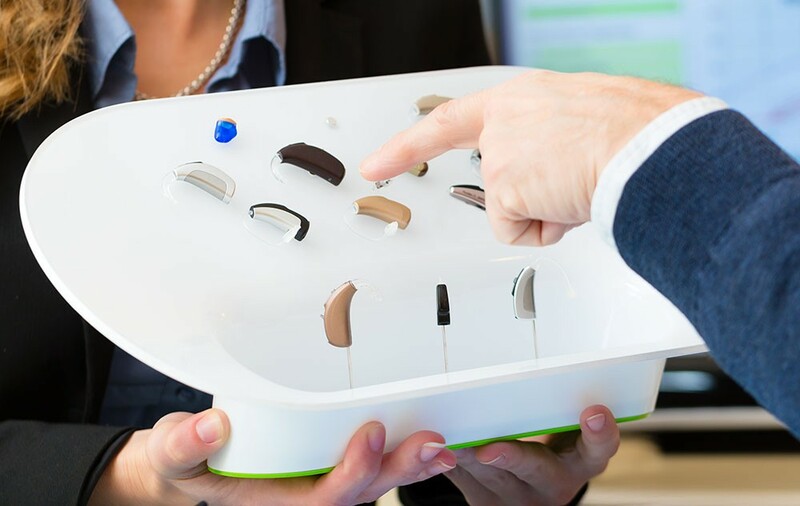 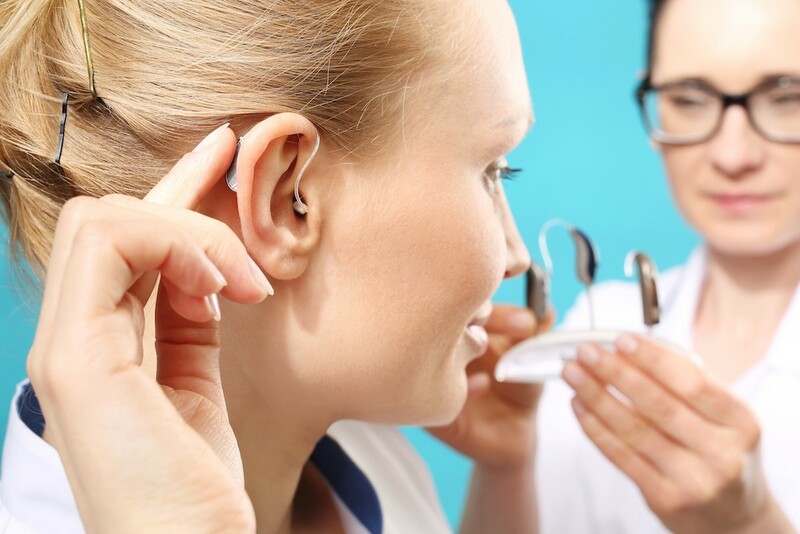 Description: Salyer Hearing Center PLLC is a business categorized under hearing testing-industrial, which is part of the larger category health & allied services nec. 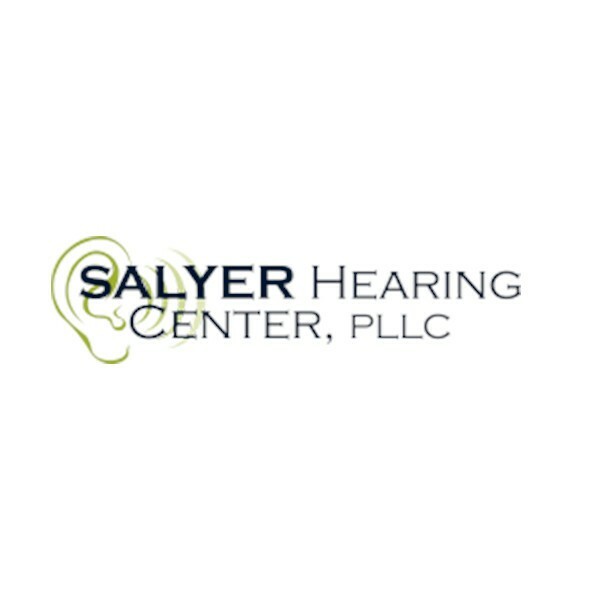 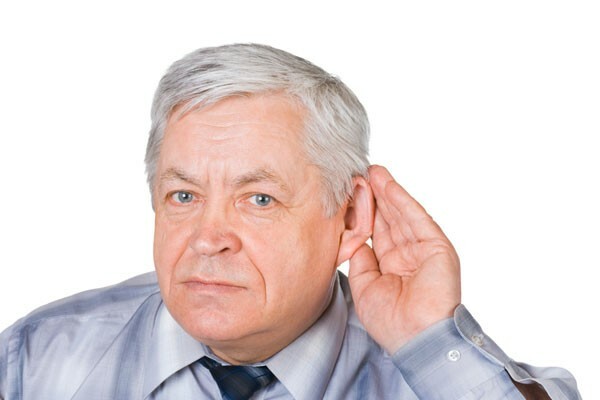 Salyer Hearing Center PLLC is located at the address 166 Holly Springs Park Dr in Franklin, North Carolina 28734. 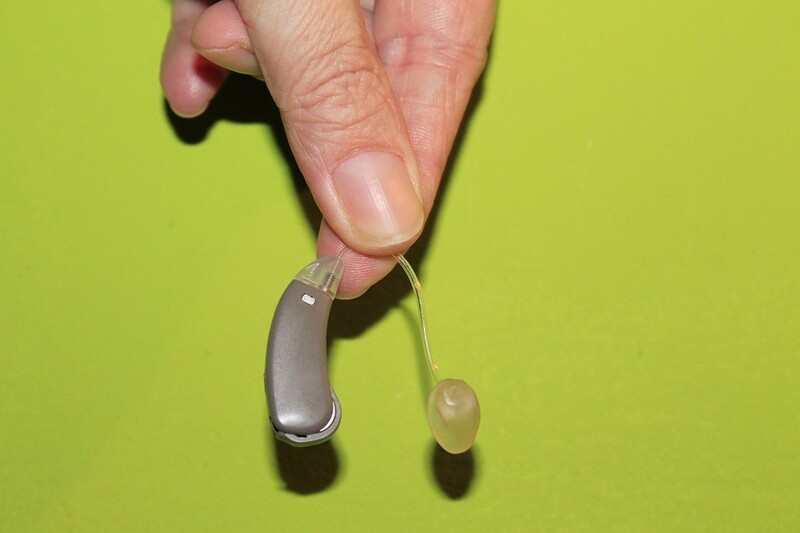 The Owner is Mistie Collins who can be contacted at (828)524-5599.